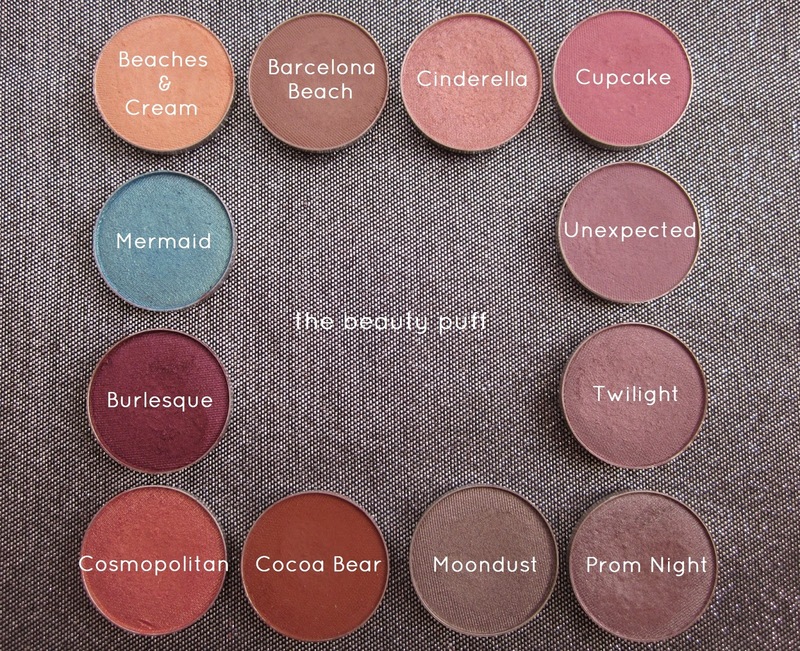 For most makeup lovers, these shadows need little introduction. 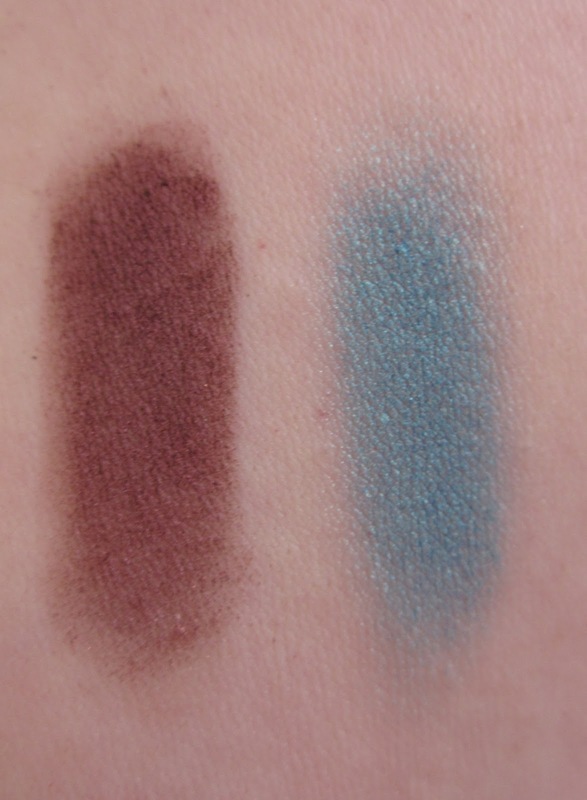 Their pigment, versatility and value speak for themselves. Just like that famous saying... one is never enough. If you haven't tried these shadows and expect to get just one or two to satisfy your curiosity, you're sunk. You'll soon be buying another Z palette to accommodate your new obsession. And you'll wonder how you ever did without them. Enjoy!